When you hire a company to install, drain, or maintain your septic system, you need to know they’re qualified and trustworthy. The materials within septic tanks are genuine health hazards to your family and the environment, so enlisting the services of an experienced professional is key. 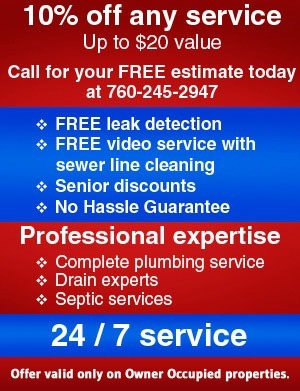 So how do you sort out the best septic tank services in the High Desert from all the rest? Here are a few questions to ask potential contractors. 1 – What are your qualifications? Somewhat surprisingly, California has few legal requirements for companies engaging in septic system work. But that makes it all the more important that you dig into their qualifications and work history. What training have they received? Ask how many years of experience potential companies have and if you don’t get good answers, keep on looking. 2 – What testimonials can you provide? A quality septic tank company should be able to provide references from past customers who can testify to their abilities. With septic tanks, it’s actually best if the testimonials are at least 4-5 years old, to judge whether the work stands up to usage. 3 – What are your costs? There are no regulations on costs, so ask about them and get a written estimate. Think twice about accepting the lowest bidder. When a leaky septic tank could poison your lawn and get you in serious trouble with environmental regulators, it’s usually worth paying a bit extra for quality service. 4 – Do you work weekends or after-hours? Having septic tank work done is going to be somewhat disruptive, particularly if you’re a business owner. It’s going to be much better to do it after-hours, or on the weekend, if that’s an option. This is another case where paying a little extra is worthwhile. 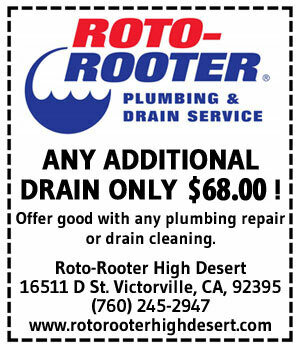 Contact us to learn about our Roto-Rooter costs & services! Our workforce is highly trained and backed by the expertise only Roto-Rooter can provide. Contact us today to schedule a septic system checkup! You can also visit our website for additional info about Roto-Rooter costs and septic solutions, as well as coupons for your first service.